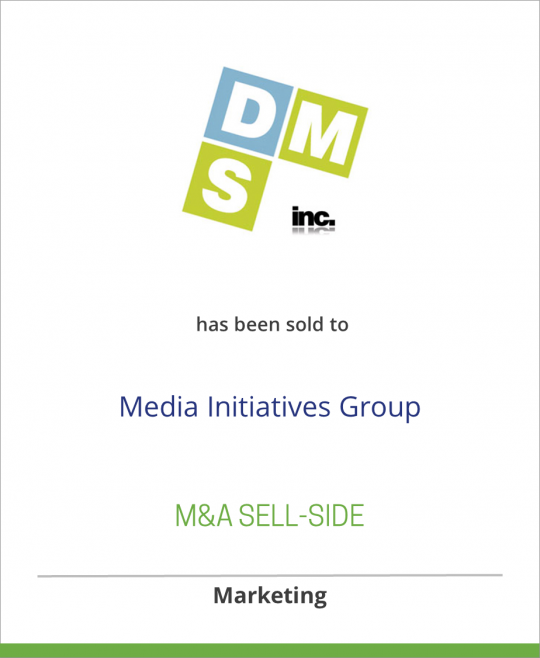 Dedicated Marketing Solutions, a leading US performance marketing network, has been sold to UK-based Media Initiatives Group (MIG). Dedicated Media Solution’s Dedicated Networks, based in Los Angeles, creates, plans and executes the best possible media and marketing programs for digital advertisers, using a broad range of products, services and inventory. Through its proprietary network and other customized marketing plans, Dedicated Networks deliver the right business results on time and on budget, maximizing clients’ returns on their investments. With more than 20 years of combined online media experience, and an extensive online portfolio, Dedicated Networks is well positioned to recognize potential opportunities in the market place and utilize them to clients’ advantage. Dedicated Media, a business unit of Dedicated Networks, owns a growing list of exclusive web properties serving audiences and advertisers in a variety of channels – from Automotive and Education, to Entertainment and Health. In addition to banner placements and rich media, these publishers offer unique programs such as elaborate homepage takeovers, sponsorships, and content integration.